Paragon has managed all aspects of this property, nestled in the heart of downtown Indianapolis, for its owner since 2011. 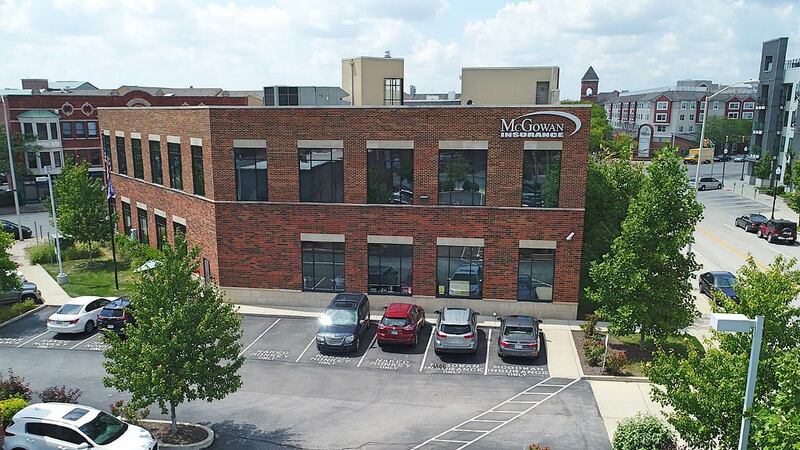 With office and retail tenants including MDG Salon, Naked Monkey and McGowan Insurance, Paragon manages all building and property related matters, leases and tenant relations, as well as budgeting, operating expense payments, rental income collection and tax return preparation for the entire property. It’s an example how Paragon can help owners enjoy all the benefits of property ownership while leaving the day-to-day demands of asset and property management to trusted Paragon experts.